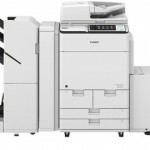 Eurocom has the office printer that’s right for you. 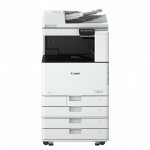 Choose from a powerful range of Canon multifunctions, laser printers with scanning, copying and faxing options. 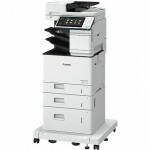 Finishing possibilities for our all in one office printers include punching, stapling and booklet making. 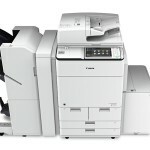 Also look for our printer software to get the most out of your office printer.